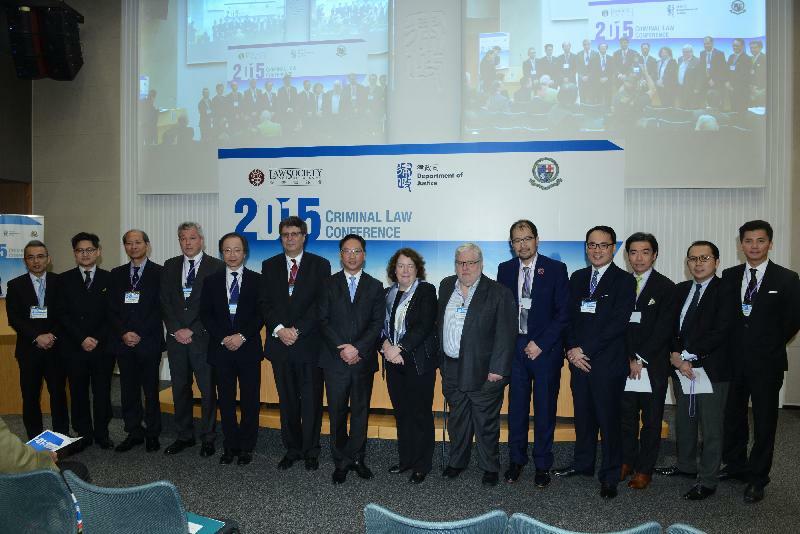 On 24th October Morley Chow Seto was invited to the 2015 Criminal Law Conference organised by the Department of Justice. The Conference was opened with a speech by the Secretary for Justice, Mr. Rimsky Yuen SC followed by a key-note presentation by the Hon. Mrs. Justice Maura McGowan on the relaxation on the admission of hearsay evidence. Topics for discussion and debate included the O.N.E/ Bind-over procedure, the reasonable prospect of a conviction test (on which Christopher Morley was a speaker) and money-laundering. Please navigate to this LINK to see the Press Release published by the Department of Justice.